Fat is the most important part of the Ketogenic Diet. It isn’t all about how much total fat can you eat a day, it’s about the quality of the fat you eat. MCT oil vs. Coconut oil. Coconut oil is 50% lauric acid, making it nature’s richest source of lauric acid. Refining coconut oil removes this sacred lauric acid, which is why you should always look for the “unrefined” version of all coconut oil you buy. MCT oil is a medium chain triglyceride. The most beneficial things about this fat is that MCT’s get very quickly converted into energy for fuel. Long chain triglycerides (LCT’s) on the other hand, like lauric Acid, do not convert into energy as rapidly as the MCTs. Nature does not make bad fats, factories do. 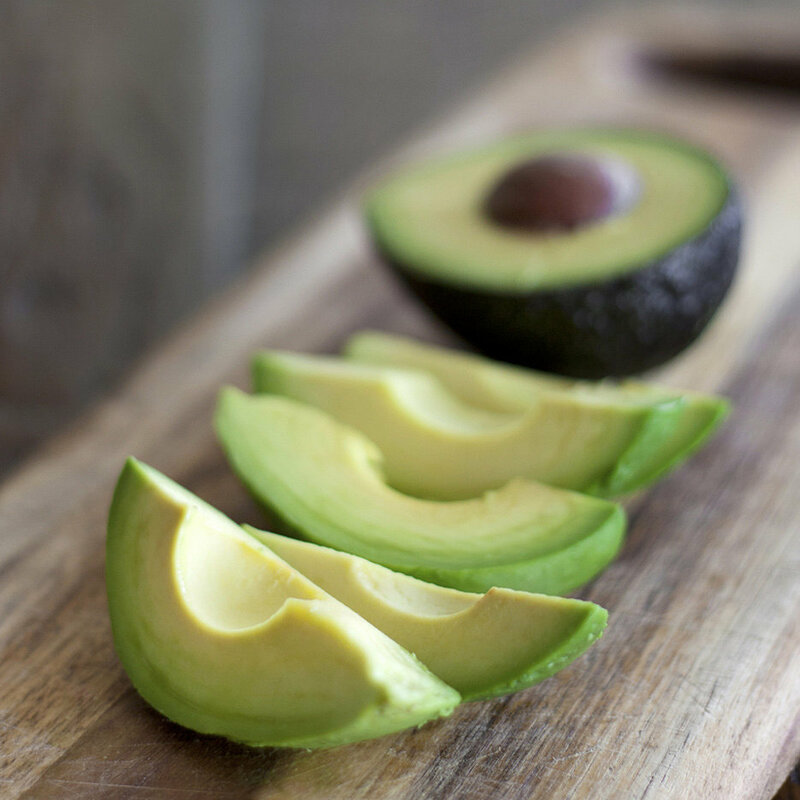 All of the fats listed on the good fat list are made in nature. All of the fats listed on the bad fat list are made synthetically in a factory. Ever since the creation of vegetable oil, Americans have been consuming way more Omega 6 fats than Omega 3 fats. There are a variety of diseases and health issues that have come along with the diet that Americans have adapted to since the turn of the century. I always try my best to get the most beneficial MCT’s and saturated fats (the good ones) into my diet as I can.